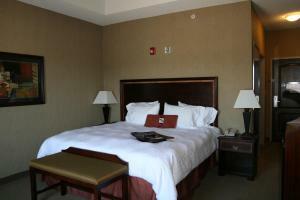 Welcome to the Hampton Inn Siloam Springs Arkansas hotel. 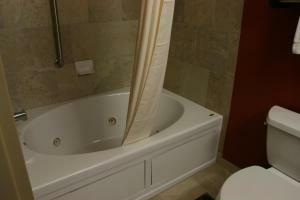 We are just minutes from Bentonville Fayetteville and Springdale. 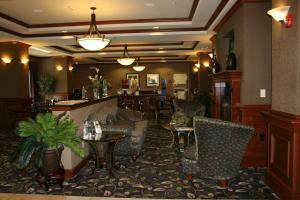 The Hampton Inn Siloam Springs Arkansas hotel has a beautiful decor with a warm and inviting atmosphere. The hotel starts with 66 guest rooms which include complimentary wireless high-speed internet access desk Cloud nine Hampton Inn Bedding cable HBO in-room coffee maker alarm clock radio hair dryer iron and ironing board and voice mail. Come enjoy a nice relaxing swim in our heated indoor pool or work out in our Fitness Room. For your convenience we offer a guest laundry. All entry doors of the hotel are only accessible by our guests. You will find our professional and friendly staff a step above the rest here at the Hampton Inn Siloam Springs Arkansas hotel. 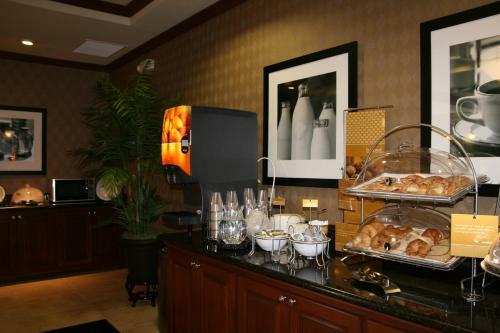 Before you take your daily travels you can enjoy the hotels complimentary On the House hot breakfast from 6AM to 10AM. 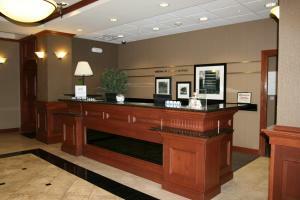 The Hampton Inn Siloam Springs Arkansas hotel awaits your arrival. 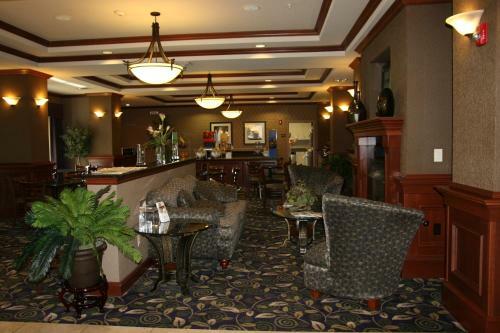 We love having you here at the Hampton Inn Siloam Springs Arkansas hotel.